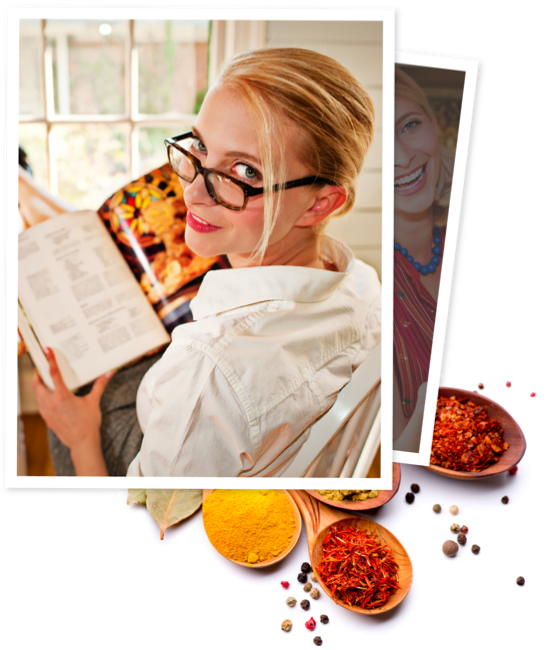 Hey, did you y'all know I write cookbooks, too? Well, it's a fact, Jack. And I'm pretty durn good at it, if I do say so myself. All of my recipes are tested and approved by the discerning palates of my friends, and they are written so that even the most novice cooks can follow the instructions easily -- without being patronizing of course, because that's not very nice! Books make a great gift to yourself or a loved one and all of my eboooks come with a money-back guarantee. I'm certain you'll love these books! 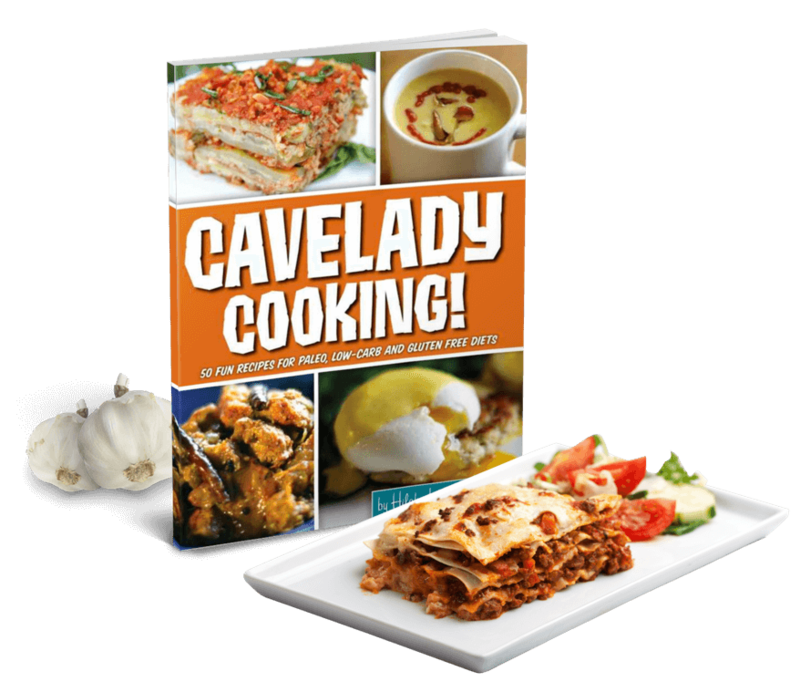 LEARN TO COOK is designed to get you cooking for yourself like a civilized human being! 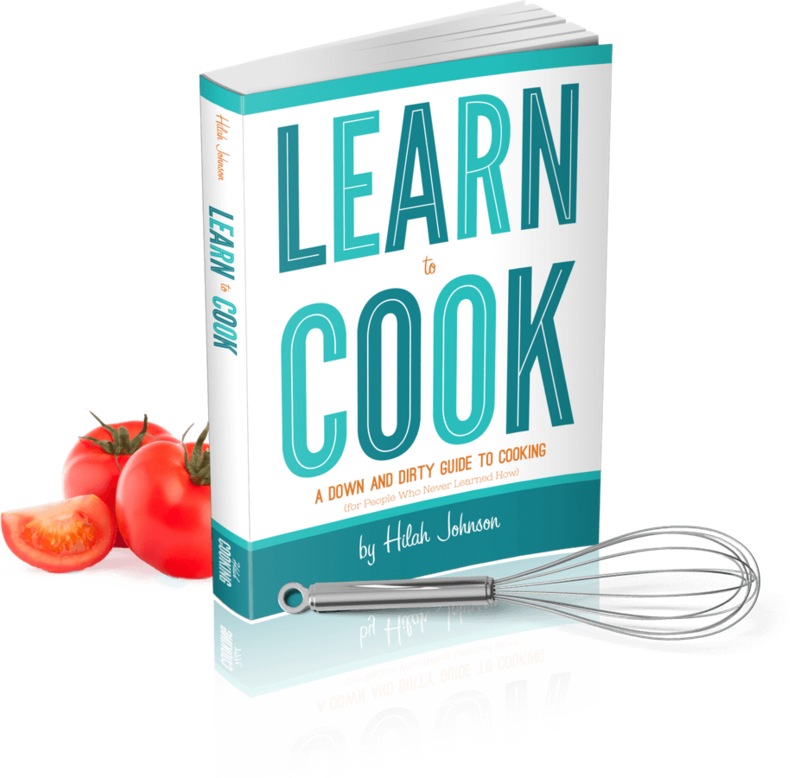 Drawing from a lifetime of cooking and over six years experience making instructional cooking videos, author Hilah Johnson has produced a beginners' cookbook for today's young adults. The casual, straightforward style will appeal to anyone with a sense of humor and the focus on fresh, natural, simple recipes will appeal to anyone who loves to eat. The book includes chapters on menu planning, knife skills, grocery shopping and more, plus a handy spice chart and over 150 recipes from breakfast to dinner with snacks in between. Completely Revised and Expanded second edition! 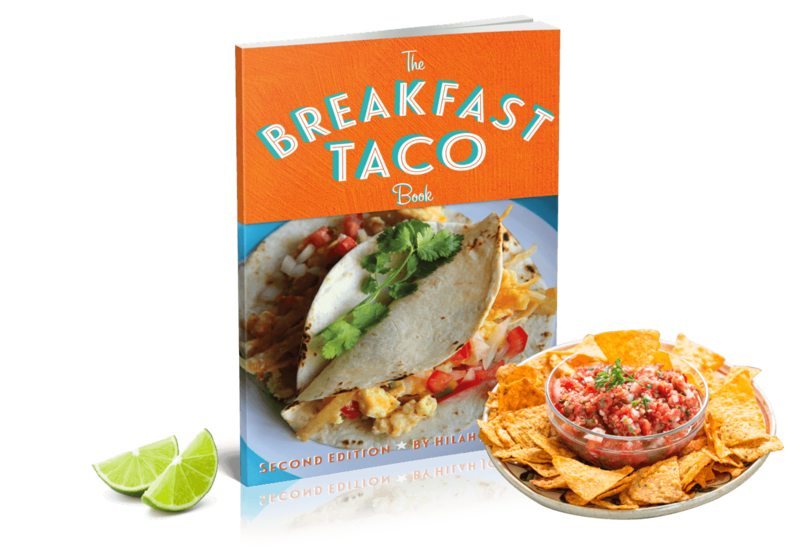 Even MORE breakfast taco recipes to enable you to make any kind of taco you want, from tortillas to salsa! Reviews and ordering tips for breakfast tacos not just in Austin, but San Antonio and "The Valley"
Eggs "Benedict" - who knew that switching out the English muffin for a yummy crab cake would be so good and so gluten-free? This one is available in both Kindle and in print. 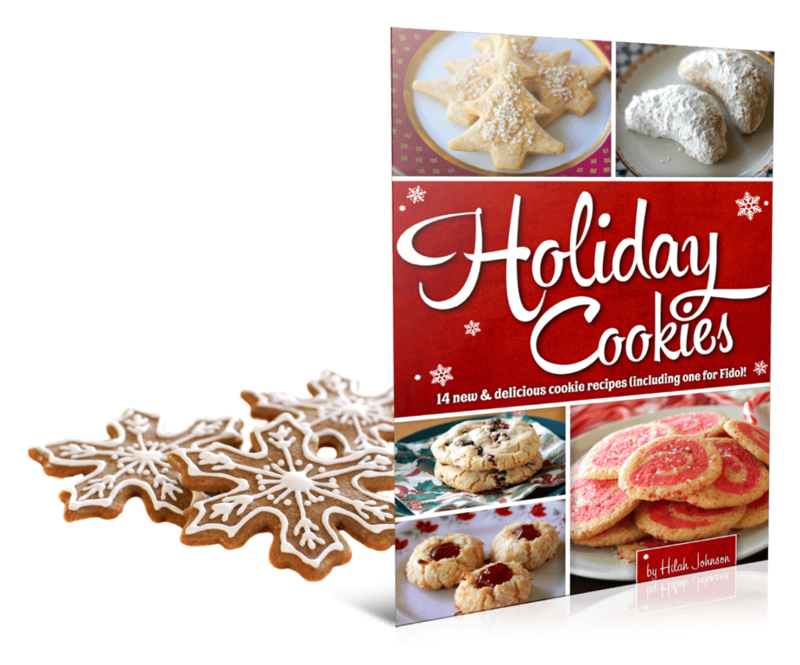 It's got full-color pictures taken by yours truly and a little section on cookie basics, from the importance of creaming butter to how to pack cookies for shipping.